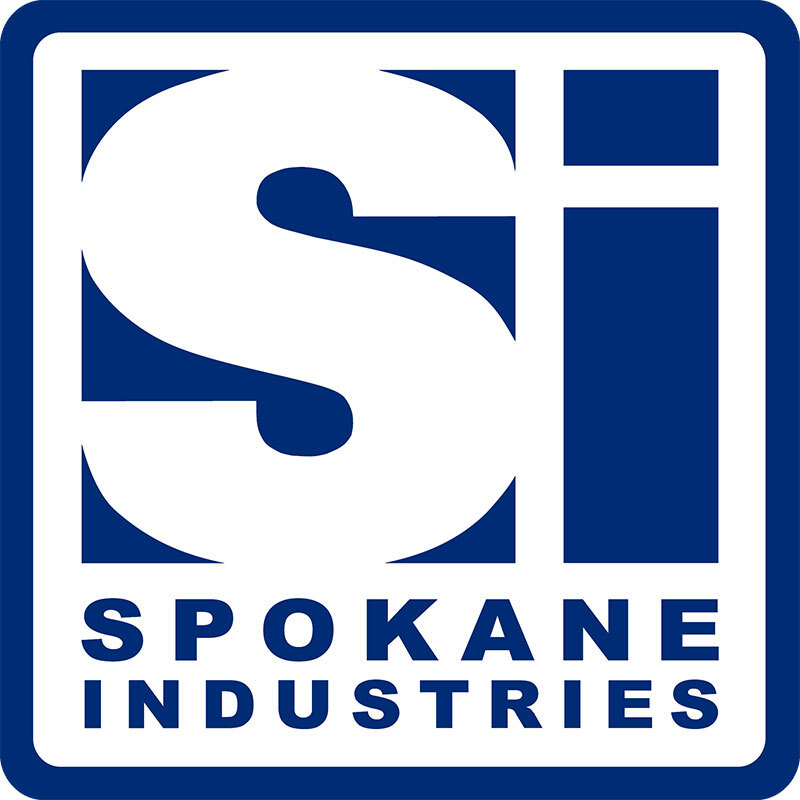 Made in Spokane, Washington, U.S.A.
We Are Proud To Stand Behind Our Product! SPOKANE INDUSTRIES has been making custom stainless steel water tanks for over 30 years. In fact, we got our start crafting water tanks for the fish hatchery and wastewater industries. With our focus on quality, cost effectiveness and on-time delivery, we can be relied upon to transform your requirements from concept to finished product. Vertical, horizontal, oval, obround, skidded, and truck mounted tanks, 500 - 36,000 gallons are our specialty. We collaborate with our customer to ensure the tanks they receive will exactly meet their needs. This is one of the great benefits of working with a custom fabricator like Spokane Industries. Why pay more to get something "off the shelf" that will involve compromise? We are authorized by ASME and Underwiters Laboratories to engineer and manufacture tanks and vessels to the applicable code(s). We have some of the most experienced and well trained stainless steel welders and metal fabricators in the business. Our water tank quality and craftsmanship is second to none. Spokane Industries provides the best value for water tanks in the industry, guaranteed. And, we stand behind our product with support that is rare these days. Please give us a call when planning your next Stainless Steel Water Tank purchase. We look forward to sharing your vision of quality beginning with the quote and finishing with yet another hard-working tank product. Copyright ©2019 Spokane Industries®. All rights reserved.